Scion Service and Repair in Holly, MI | Armstead Automotive - Armstead Automotive Repair and Service Inc. If you have a Scion, you know how much fun they can be to drive on the streets of Holly or the surrounding regions of Grand Blanc, Fenton, or Flint. And you also know that you need regular auto repair and maintenance for your Scion with a good auto mechanic--which is why you need to bring your Scion to Armstead Automotive Repair in Holly! When car brands go out of business, it can be disorienting for their customer base. 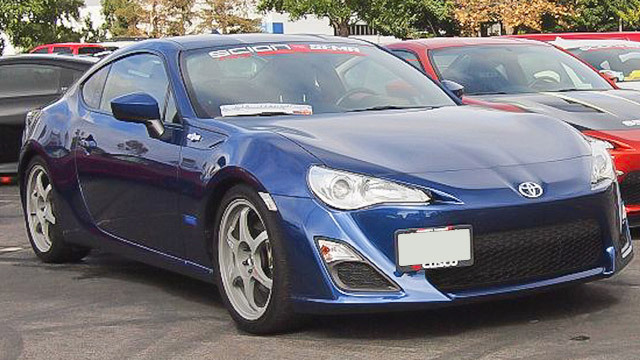 What happens when your Scion needs auto repair? However, Armstead Automotive Repair is here to help with that very real and pressing need for a good and trusted auto mechanic. Here, you will find a family-run auto repair shop that has stood the test of time.